In Australia and America, drunk-driving policies are being reviewed for changes as self-driving cars come online. All bets are off when a drunken person puts their keys in the ignition of a car: if they get pulled over, they may be charged with driving under the influence (DUI) or worse, if the consequences of their actions turn dire. However, the rules start to get fuzzy when it comes to drinking in a driverless car. As it stands, laws in the U.S. and many countries around the world say that anyone who is operating, or has the intent to operate, a motor vehicle while intoxicated can be arrested. However, there are those who say these rules must change with the rise in autonomous cars. Recent calls to lead that charge have come from the Land of Oz. “Enabling people to use an automated vehicle to drive them home despite having consumed alcohol has the potential to improve road safety outcomes by reducing the incidence of drink-driving,” according to an Australian independent advisory body, the National Transport Commission (NTC). NTC officials are calling for the Australian government to review current laws and implement any changes by 2020.“Legislative amendments could be made to exempt people who set a vehicle with high or full automation in motion from the drink- and drug-driving provisions,” they said. Here in the United States, autonomous technology and rule updates were a large part of last month’s discussion at the 50th annual meeting of the Governors Highway Safety Association (GHSA). However, changing the legislation surrounding drunk driving comes down to more than just the presence of a self-driving car. The most dangerous situation may be for individuals who do not have fully autonomous vehicles, or for those who find themselves in a situation where the car wants the driver to take over. 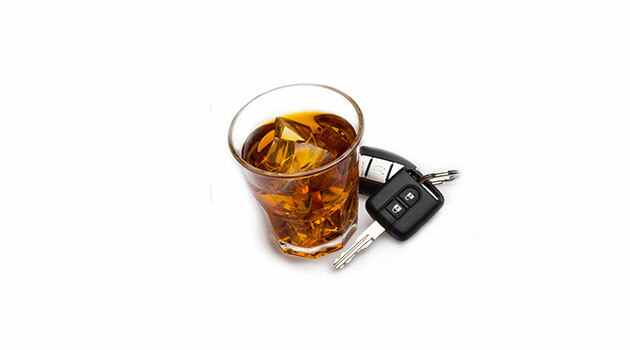 In these instances, if the driver is drinking, he or she may be subject to DUI penalties. “A risk of providing exemptions is that an occupant may subsequently choose to take over driving the vehicle while under the influence of alcohol or drugs. If this occurred, they would become the driver of the vehicle and drink and drug driving offences would apply,” reported the NTC. Yet, at the same time, should intoxicated passengers with impaired decision-making skills be given the option to drive at all? For now, it is hard to say how, if, and when DUI laws will change. However, the possibility that self-driving cars could save lives in drunk driving situations could be very real.